You’ve probably heard of Made In Space, the company that recently installed a real 3D printer on the International Space Station. Now they’ve developed a new method of 3D printing in a vacuum! The existing orbital 3D printer is located inside the ISS where astronauts can tend to its operations. From there they’ve been able to not only 3D print test objects, but also practical functioning objects not planned in advance. But all of this takes place INSIDE the ISS. Now Made In Space announced a new development in which their 3D printing technology can be operated in a vacuum. The new “proprietary vacuum-compatible extrusion heads” have been tested on the ground within vacuum chambers. 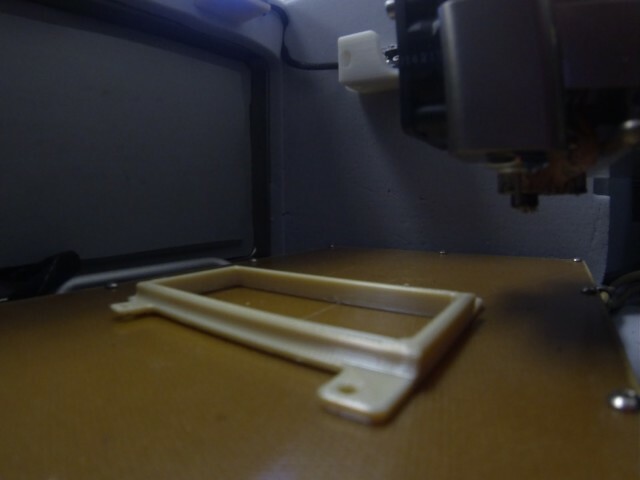 Presently the prints are being tested to ensure they exhibit the same mechanical properties as those printed with full atmosphere. There’s still many challenges to overcome before this technology can actually be used outside the ISS in the raw environment of outer space. Yes, they’ve proven 3D printing can be done in microgravity. Yes, they’ve now (almost) proven they can 3D print in a vacuum. But there’s more: they’ll also have to ensure that the printed objects can survive the exposure to raw sunlight. Will they break down over time? It would not be a good thing if your orbital structure rotted out. Another major issue to overcome is temperature variations during printing. While we all know that 3D printing is highly sensitive to temperature, objects in orbit are continually exposed to temperatures ranging from +120C in sunlight to -150C in shadow. We know of no 3D printer that has the ability to handle that! More than likely the machine will eventually include shades and operate at very cold shadowy temperatures for consistency. If Made In Space can pull this off, it would then be theoretically possible to place into orbit very large “outside” 3D printers that could print massive structures, if supplied with sufficient raw material. Raw material can be delivered more efficiently to orbit as it could be packed very densely, unlike the prints it would turn into. 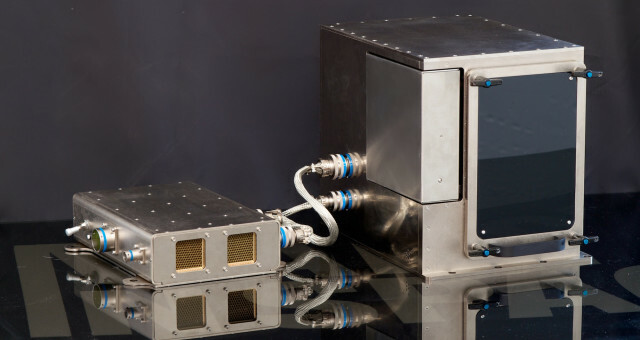 Meanwhile, Made In Space says they are approximately 18 months away from testing the new extruders in the vacuum of space.